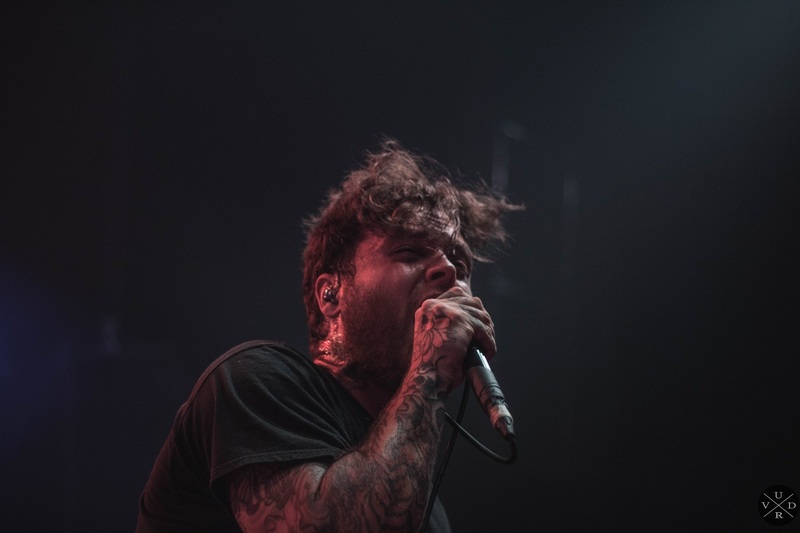 Stick To Your Guns has released a brand new song on Spotify. "Married To The Noise" is the second single off of the band's forthcoming album, "True View", out on October 13th via Pure Noise Records. READ ALSO: Stick To Your Guns will be back in Europe in November with Being As An Ocean & Silent Planet.